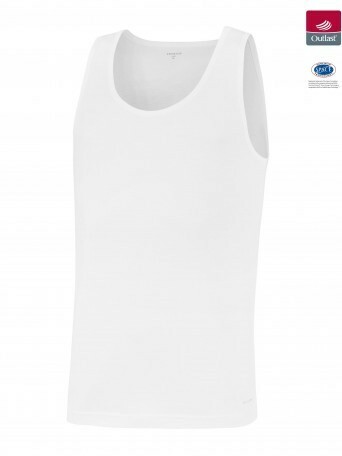 - Tank Top from the line Innovation. 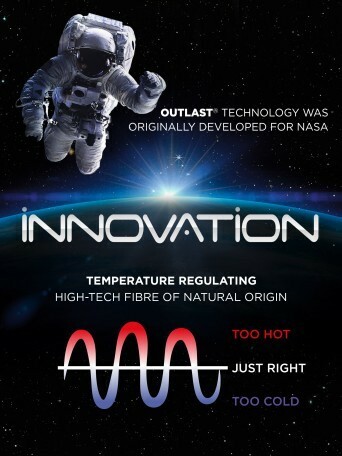 - Innovation is made with natural plant fibres, cotton and viscose, together with the heatregulating property of Outlast® Adaptive Comfort®. 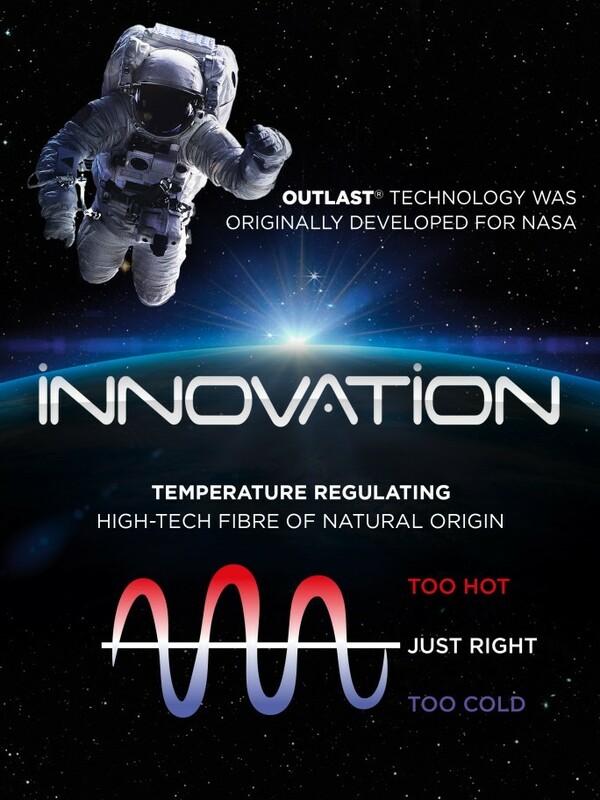 - This technology was developed for NASA to protect astronauts against the extreme changes in temperature in space. - Innovation stores excess body heat to re-distribute it in case of need, providing ideal and constant temperature and moisture conditions, close to the skin, avoiding the discomfort of sudden temperature changes.